On January 11th, the YMCA will offer you the opportunity to not just break a sweat, but to try to break a GUINESS WORD RECORDS title! Will you be there? Hula hooping, it's not just for kids. 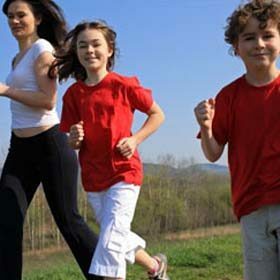 We want to mark our leisure time doing stuff together as a family, not taking turns being active. So we're embracing the full-service club lifestyle at Life Time Fitness for some great activities and bonding. We want to keep or kiddos busy and happily immersed in their chosen passion. But when the usual suspects leave them feeling ho-hum, try one of these neat outings or activities for maximum engagement. Can you guess which sport came out on top after a thorough analysis by Forbes magazine? It was heart-pounding, agility-requiring squash. Beyond that, we love this social, fun game because it's something the whole family can enjoy. So why not get the little ones involved in a sport that they can play their entire lives? The causes and triggers of rosacea, and how to deal with it. Revive and refresh yourself by heading to YogaBe in the PATH for one of their lunch break sessions. Find out more about this Toronto yoga studio. We're making our health a priority, enabled by this pay-as-you-go approach to fitness, complete with childcare services on-site. Find out more about Striation 6 in Toronto. Cold-pressed and all-natural total cleanse mini juices have us loving juice all over again. Here's where to get TC minis in Toronto. Since running around is already part of our daily routine, why not harness that energy and put it to good use raising funds for good causes while increasing your cardio capability? Check out our favourite boutique fitness spots in the city. Find out more. Start the year off on the right foot with our 11 Best Places To Work It Out in Toronto. You're never too young to start thinking about health. Here are six great tips and tools for kids' wellness in Toronto. We need to appreciate the simple pleasures in life so here are our picks for six wellness spots for moms in Toronto. 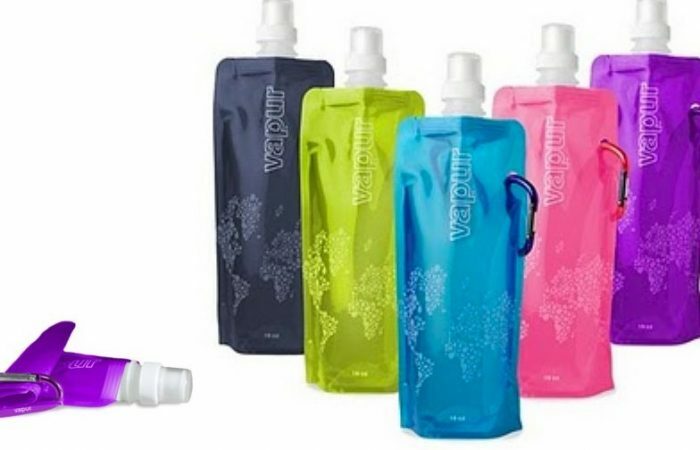 What’s smashable, flexible, rollable, foldable, fits right into your purse, knapsack or even your pocket and quenches your thirst when needed? Find out here!